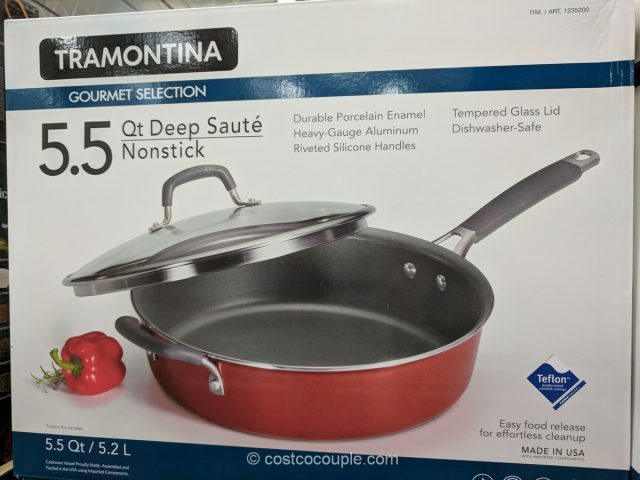 The Tramontina Nonstick Deep Saute Pan features a heavy-gauge aluminum construction and a Teflon Platinum nonstick coating. 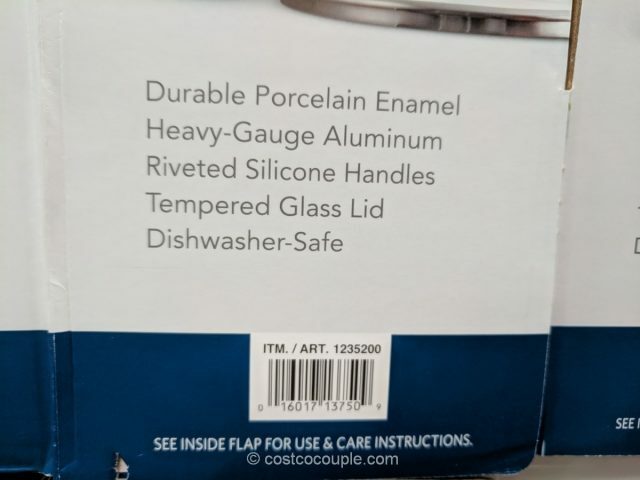 The pan has a 5.5 Qt capacity and comes with a tempered glass lid. 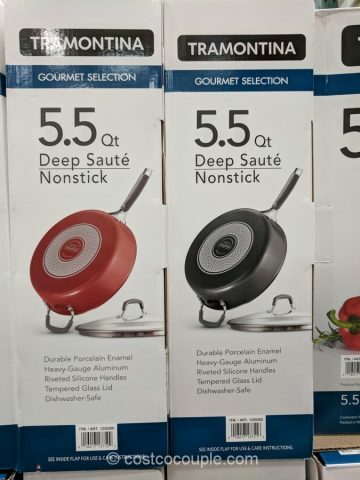 It is part of Tramontina’s Gourmet line which I think is their lower end product. 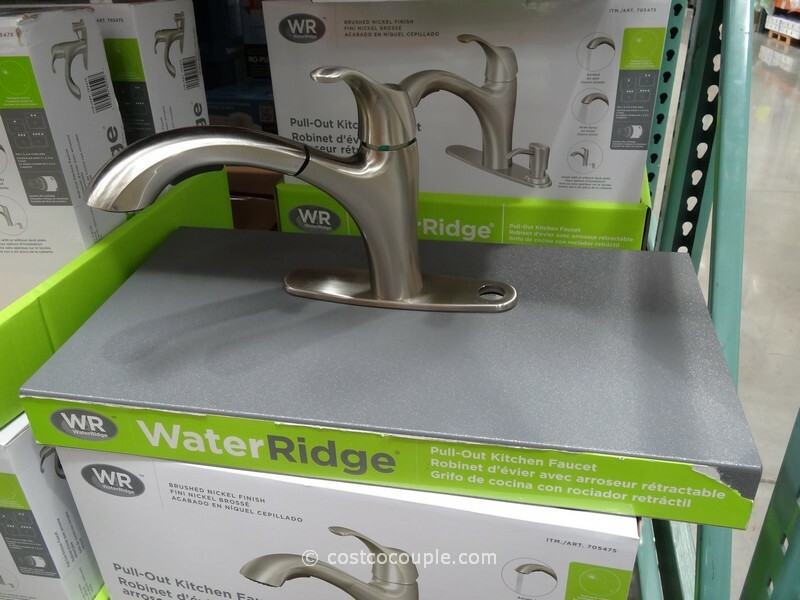 Their Pro Line might be better in quality. 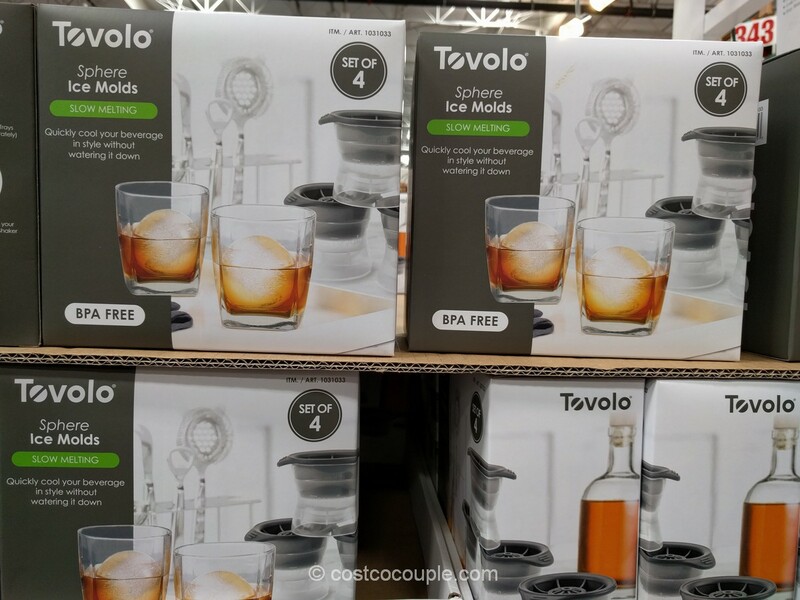 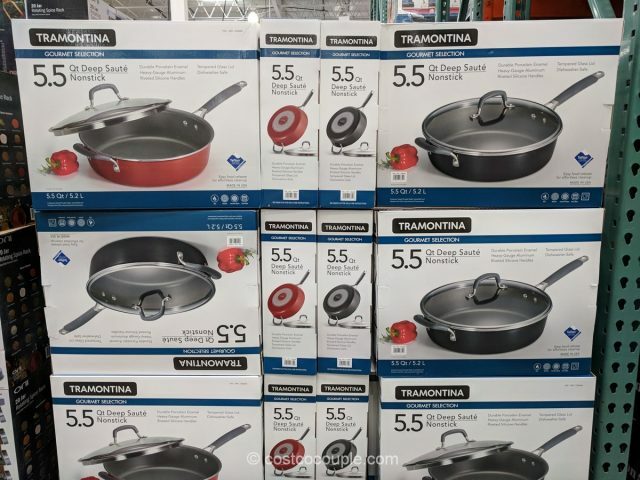 Costco online currently has a Tramontina Pro Line 5.5 Qt nonstick pan with a better Eclipse nonstick coating. 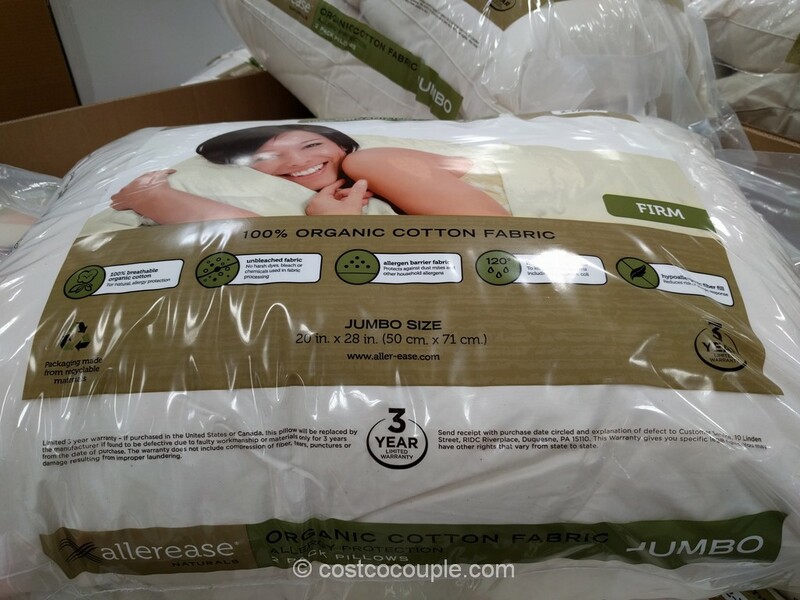 It is also more expensive at about $40. 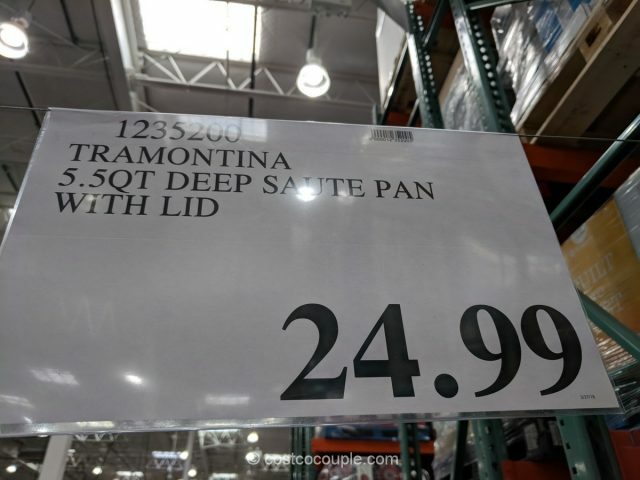 The Tramontina Nonstick Deep Saute Pan is priced at $24.99.